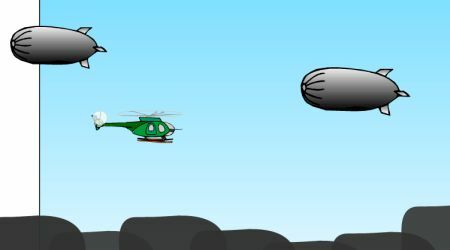 All you need to do is get as far as you can without crashing. Your personal best will be recorded, try to beat the record by practicing. 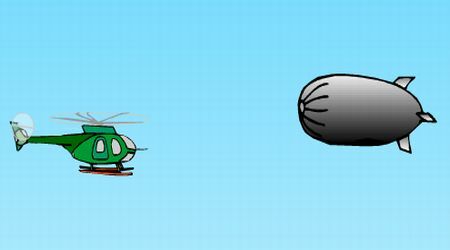 Press the left mouse button to make your helicopter rise. Release the left mouse button to descend.